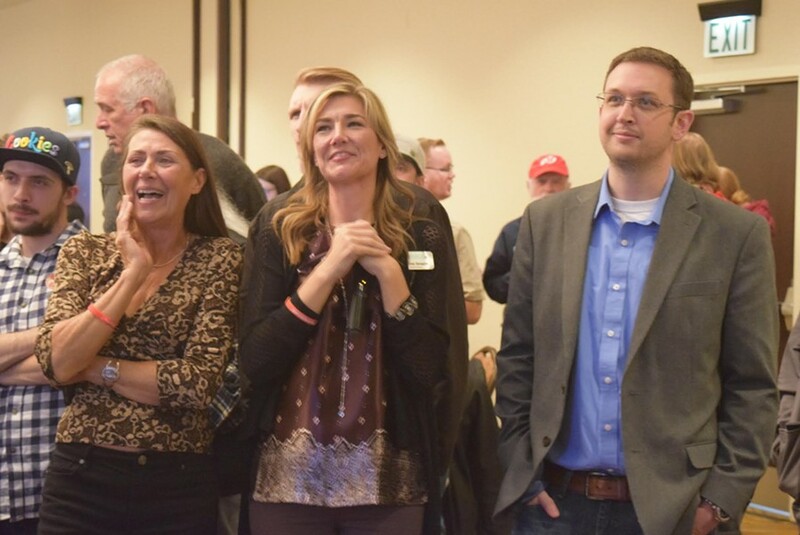 Christine Stenquist, middle, stands with her mom, Kathy Marriott, and TRUCE policy director, Thomas Paskett, during Tuesday's Prop 2 election watch party at the University Park Marriott Hotel. Electing people to Congress is great and all, but there are few things more thrilling than voting on a ballot initiative. Dubbed by some as “The Year of the Proposition,” Utah voters potentially passed three ballot initiatives Tuesday, making their voices heard on issues that lawmakers have long kicked around—medical cannabis, Medicaid and gerrymandering. With votes still being counted through Wednesday, Propositions 2 and 3 were on their way to passing with margins of around 50,000 votes. Proposition 4, meanwhile, held a slim margin of just more than 50 percent. While hundreds of Proposition 2 supporters danced and reveled at downtown’s Infinity Event Center, a smaller gathering of the same proposition’s supporters came together at the University Park Marriott Hotel to celebrate a long-fought-for victory. The proposition, also known as the Utah Medical Cannabis Act, would permit the use of cannabis to help treat various ailments and illnesses. Wednesday morning, 53.16 percent of voters approved of Prop 2, while 46.84 percent opposed the measure. Standing in front of the crowd more than 100 strong, Christine Stenquist, founder of Together for Responsible Use and Cannabis Education (TRUCE) fought back tears reflecting on the years-long fight to not only get medical cannabis on the ballot, but to get it passed as well. The two watch parties for Prop 2 reflect recent developments in the medical cannabis fight. Last month, lawmakers, proponents and opponents of the initiative announced a “compromise bill” that would be discussed in a special session following the midterm election, regardless of Prop 2’s outcome. Left out of those discussions, though, was Stenquist and TRUCE. 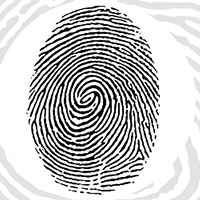 On the eve of the election, an updated bill was released that would require patients to undergo criminal background checks, among other requirements, according to The Salt Lake Tribune. “My concern is that during the special session we won’t have enough legislators who are supportive enough of our efforts and our desires ...” Stenquist said. “I’m concerned that they’re appeasing the opposition and not the proponents. Russo voiced a similar feeling and said he’s wary of what the Legislature might do next. “There’s plenty of examples where they say they’re going to do certain things, then things change,” he said. 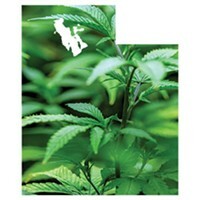 While one fight in Utah’s medical cannabis future has passed, those at Tuesday’s watch party know there’s more to do. A scene from the Yes on Prop 3 election night party. RyLee Curtis had tears in her eyes when early results for Proposition 3 were first published Tuesday night on the state’s election website. “Seeing those numbers makes it real,” the Utah Decides campaign manager said. The vote was the culmination of six years’ worth of work for Curtis and her colleagues. As of publishing time, 54 percent of voters approved of Prop 3, which would extend Medicaid coverage to about 150,000 low-income Utahns, while 45 percent were opposed. Should the initiative pass, the Beehive State would join the more than 30 others that have expanded Medicaid thanks to the Affordable Care Act. Individuals who earn less than about $17,000 per year, or families of four whose annual income is around $34,000, would be granted health coverage. The federal government will pay 90 percent of the cost. 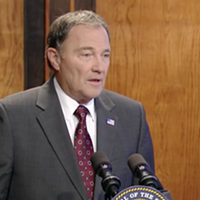 To cover the state’s portion, Utah’s sales tax rate on non-food items will rise to 4.85 percent, from 4.7 percent. Curtis said the tax and expanded Medicaid enrollment will begin in April 2019. Legislators passed a bill in their last session that would have partially expanded Medicaid coverage to individual Utahns who earn about $12,000 a year, so long as they fulfill a work requirement. But the state needed a federal waiver in order to partially expand Medicaid, a requirement the feds did not grant before Tuesday’s ballot initiative. State lawmakers and Gov. 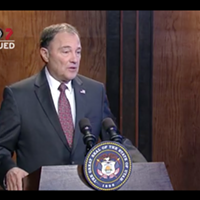 Gary Herbert have spoken out against full Medicaid expansion, warning that passing Prop 3 could hurt the state’s budget and cut funding from education or Health and Human Services programs. And Sen. Jake Anderegg, R-Lehi, recently threatened to push a bill in the next legislative session that would undo the voters’ approval of full expansion. 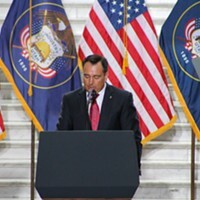 “With the public vote, I don’t think that that’s sacrosanct,” he told The Salt Lake Tribune last month. Prop 3 supporters gathered at Rico Foods’ Warehouse as votes were tallied late into the night. Salt Lake County District Attorney Sim Gill was among those in attendance. Gill, who had his own re-election race that evening, spoke passionately about the need for Medicaid expansion and the intersection between access to health care and criminal justice. He told City Weekly that, at any time, between 60 to 65 percent of people in the county jail would benefit from medical care, mental health services and treatment for substance abuse. 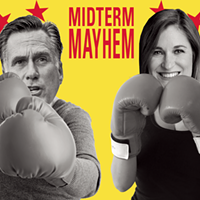 Gill said all the statewide initiatives on voters’ midterm ballots, but especially Prop 3, say a lot about legislators’ inability to listen to the will of the people and approve bills that pertain to issues important to Utahns statewide. “When this pases, it’s an indictment of their deaf ears to the cries and suffering of our citizens,” he said. Curtis gave credit to the people who fall into the Medicaid gap—those who are ineligible for such coverage in Utah but who make too little money to qualify for federal subsidies to purchase insurance under the ACA—who shared their stories with reporters, elected officials and the general public. They humanized complex topics by telling people what it’s like to not qualify for health coverage they desperately needed. “That is what made the difference in this campaign: their stories,” Curtis said. Burningham said he was a little worried lawmakers would try to undermine the ballot initiative in an upcoming legislative session, but he still found solace in the preliminary results. Jeff Wright, Prop 4's Republican co-chair. As of Wednesday morning, it’s still not in the bag. Around 50 percent of voters are for Prop 4, compared to 49.71 percent opposed. If passed, a seven-member independent, citizen-led commission would recommend to the state new political boundaries for legislature, school board and U.S. Congressional races after the federal Census in 2020. There wasn’t much organized opposition to the effort. “It’s difficult to defend gerrymandering,” Wright said. But Becker suggested state legislators might not be inclined to support the commission or its efforts, given that it could require them to give up certain advantages derived from choosing their own political boundaries. “This is not a one-sided thing,” he said of Republicans and Democrats. He’s even heard that state lawmakers might try to undermine the commission, if it’s established. “It’s one thing to say that, it’s another thing to go against the will of the voting public,” he said. But as of Wednesday, it doesn’t appear the voting public’s will was especially decisive. The numbers are too close to call. 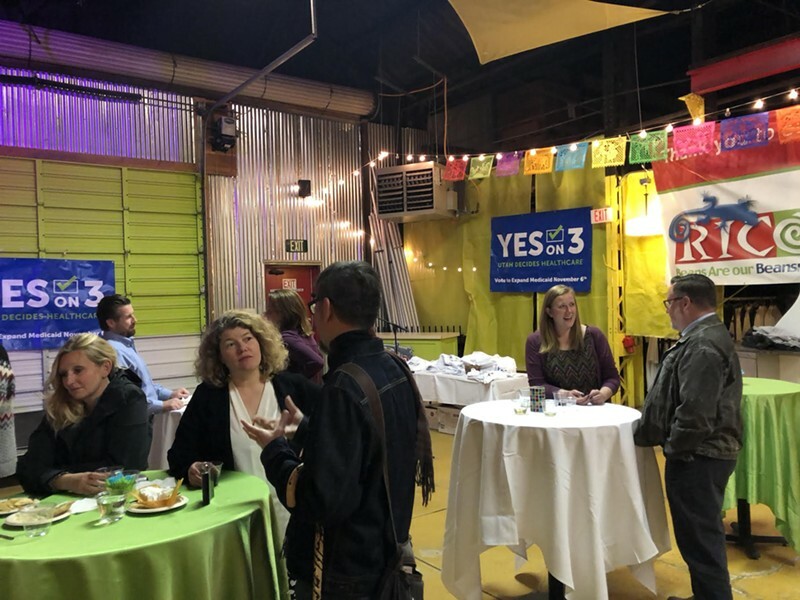 Prop 4 supporters packed up their party at Publik Coffee Roasters early Tuesday evening. 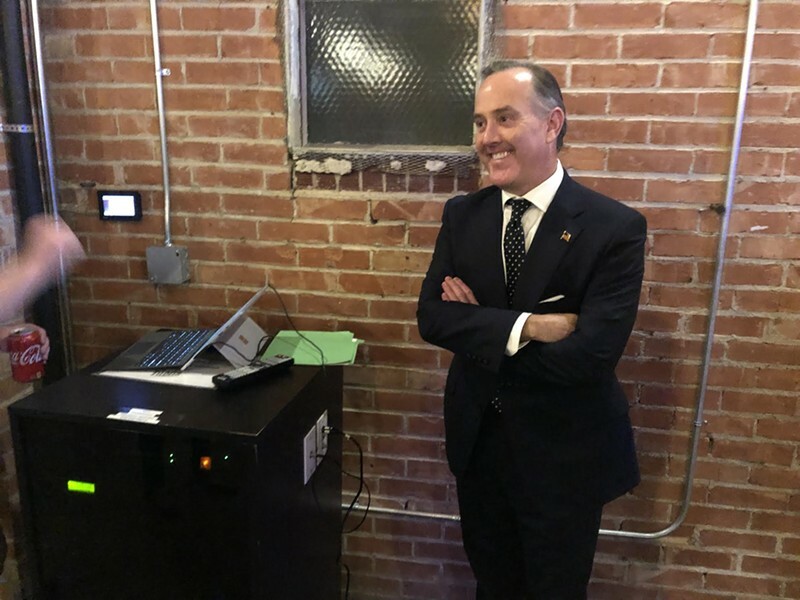 Returns looked good, but Wright’s “cautious optimism” hung in the air as volunteers broke down “Yes on Prop 4” signs while votes were still being tallied in what was the closest proposition on the state’s ballot this election season.